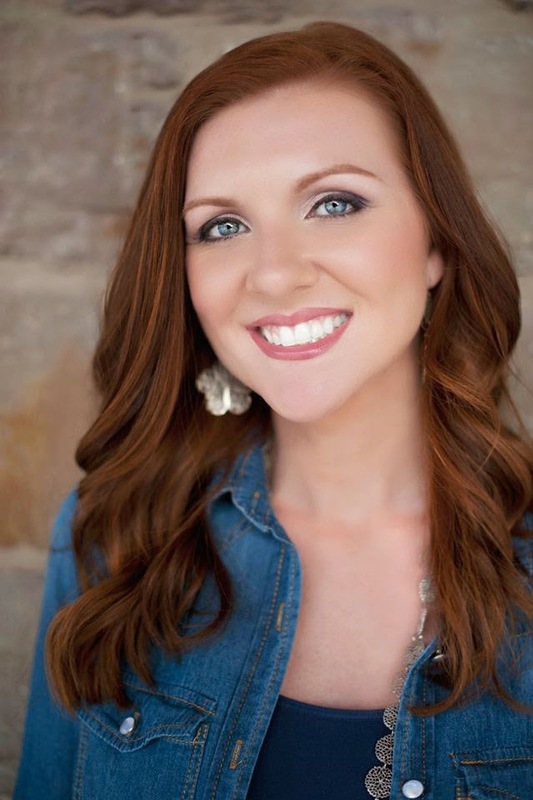 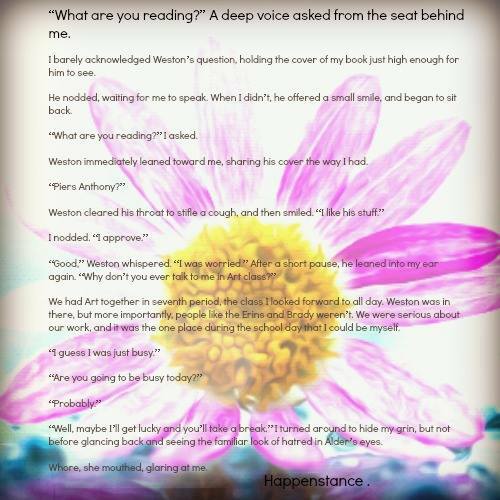 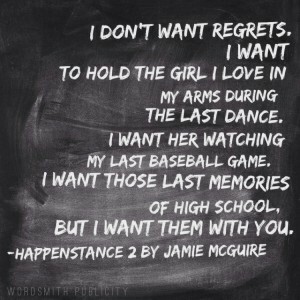 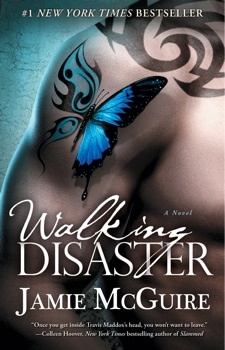 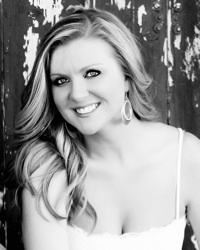 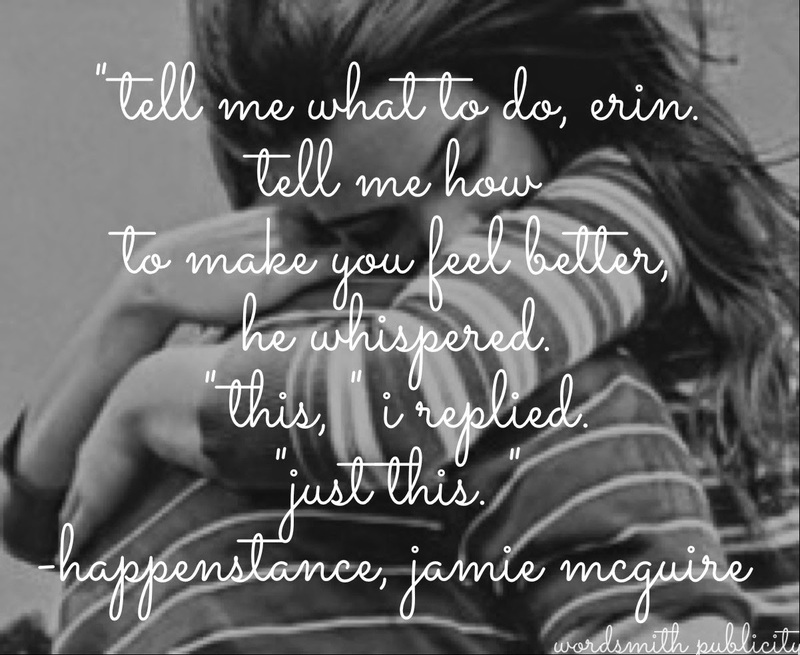 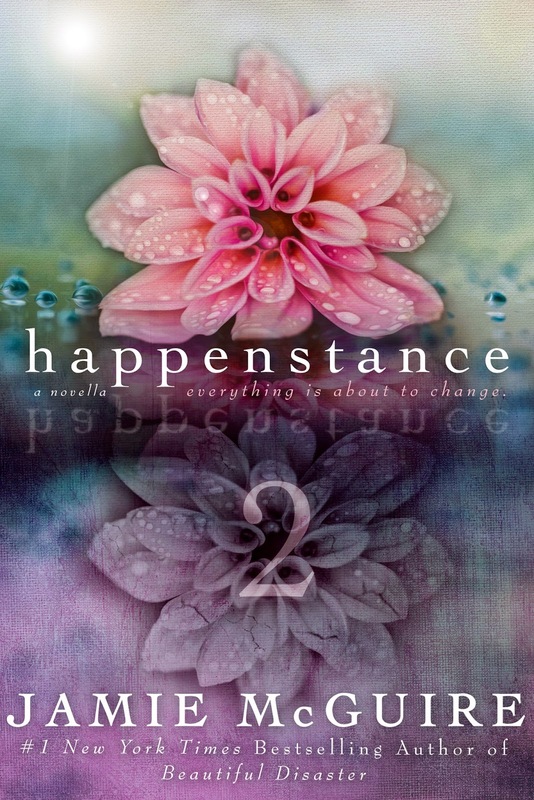 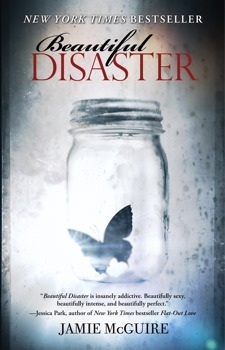 Happenstance 2 is the continuation of Erin and Weston’s story. 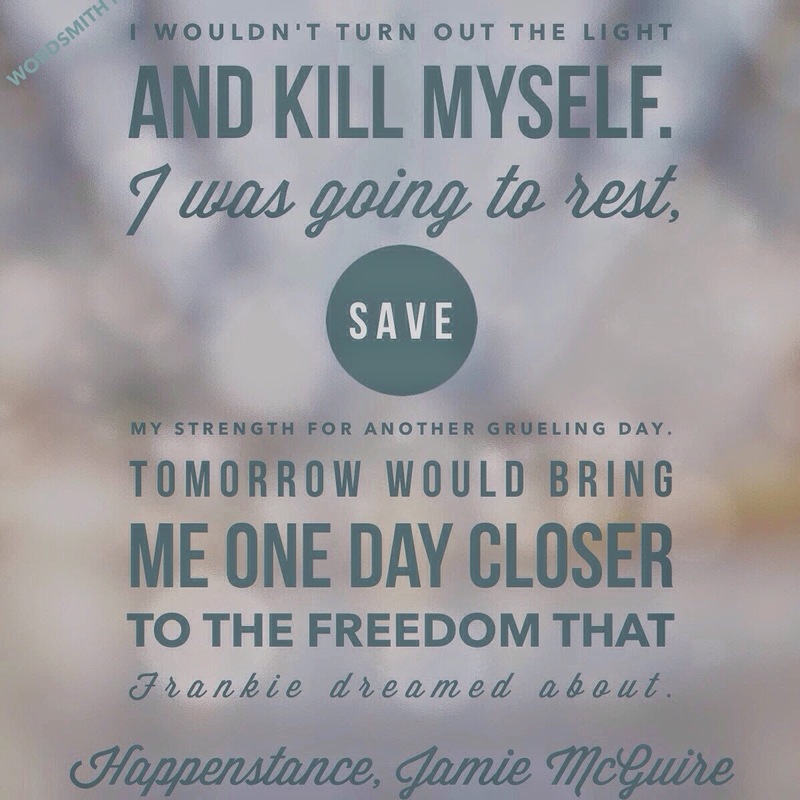 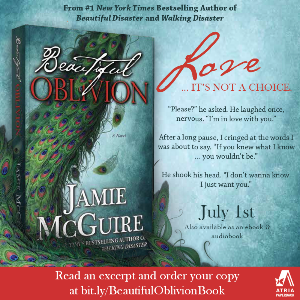 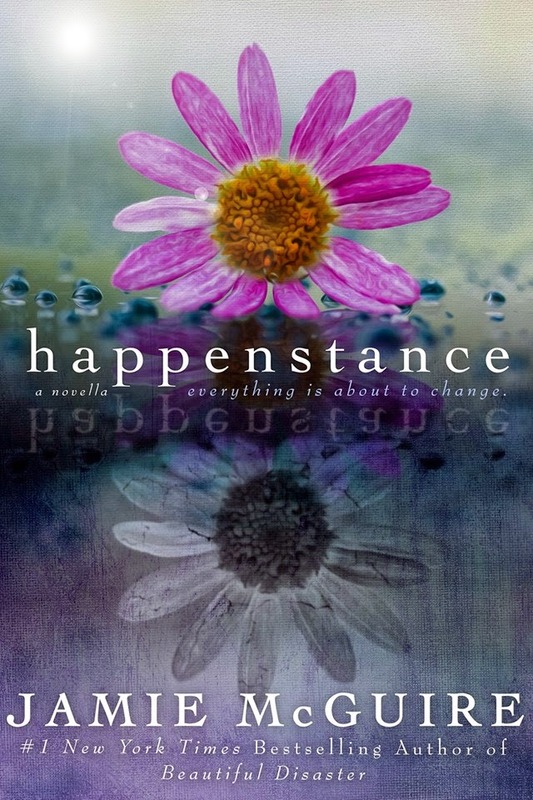 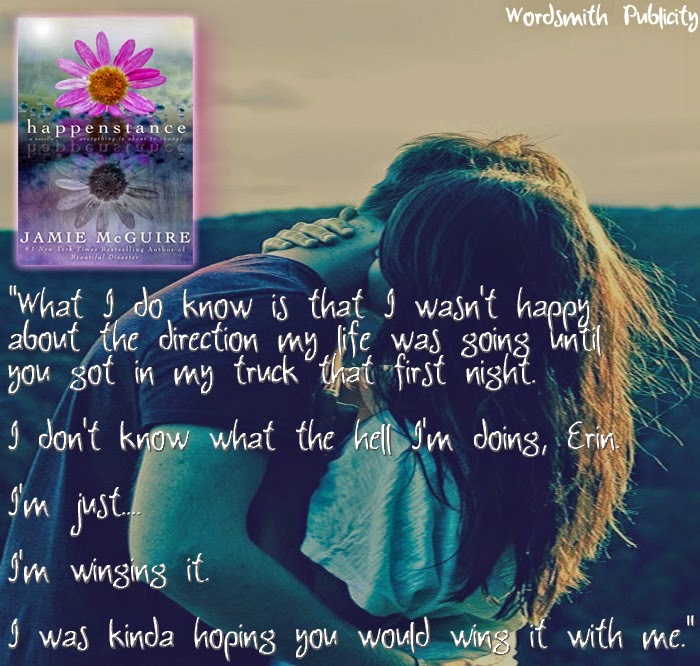 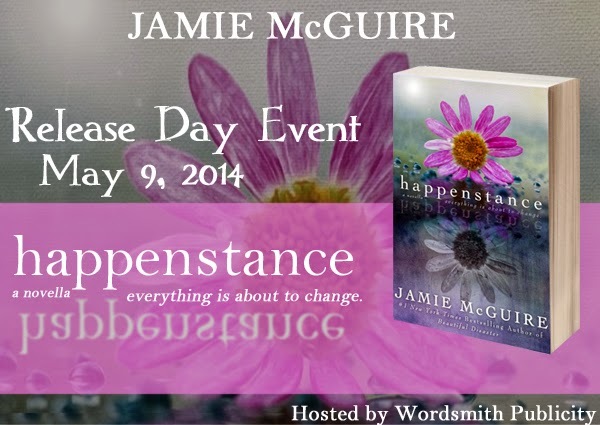 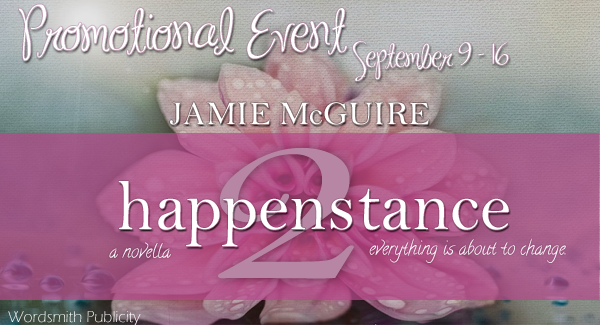 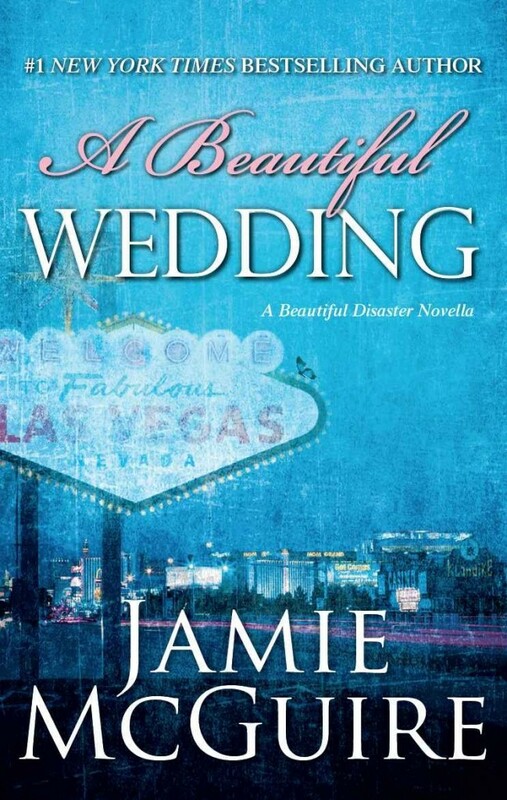 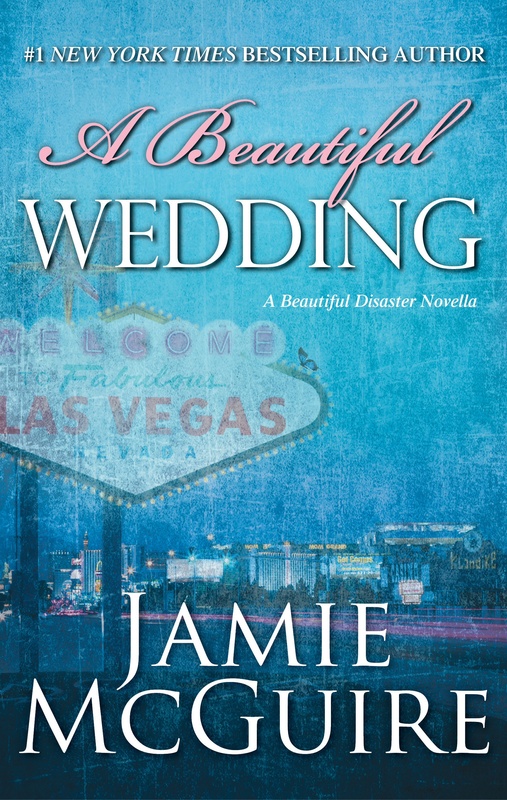 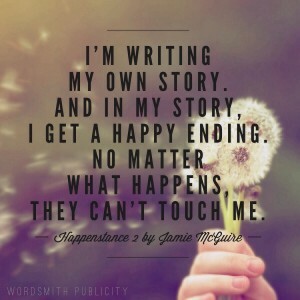 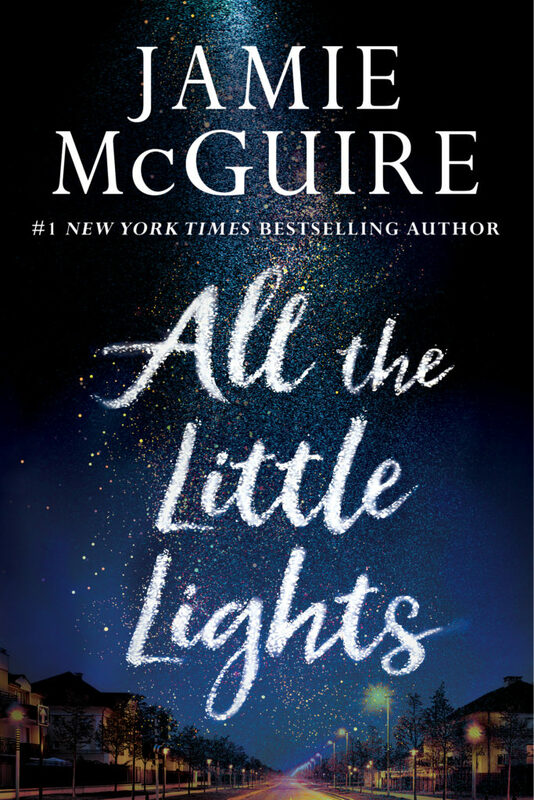 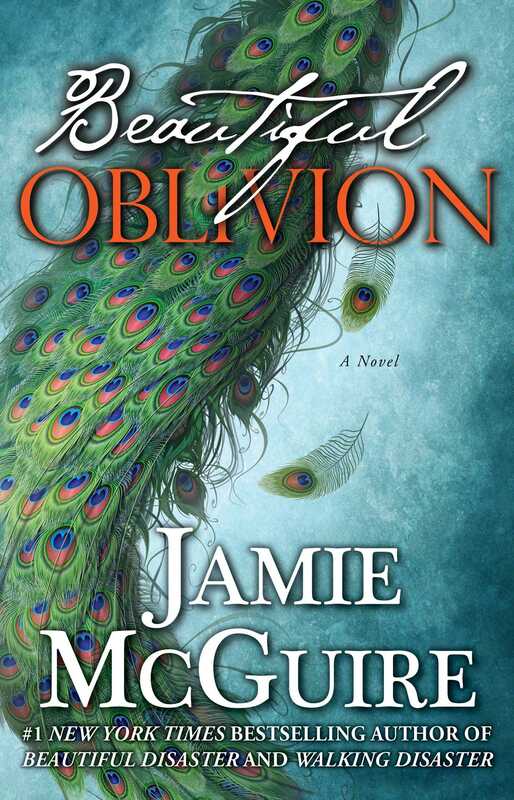 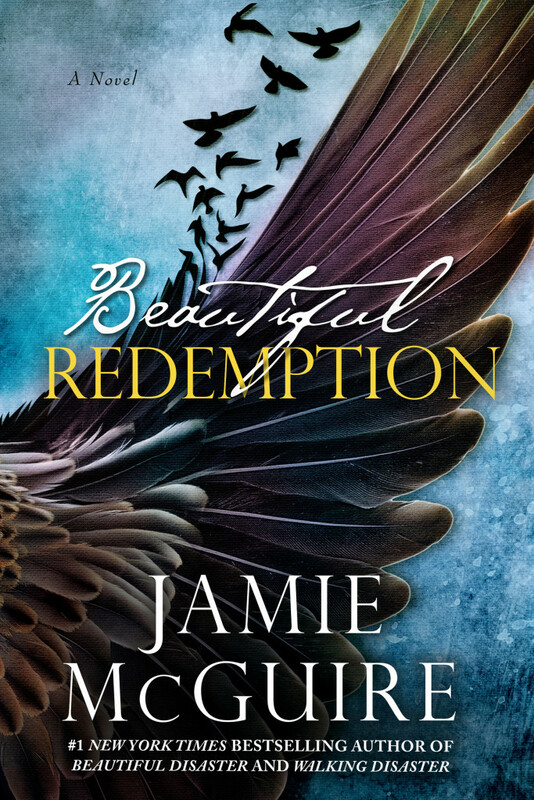 We are thrilled to share the gorgeous cover and a teaser for Happenstance by New York Times, USA Today, and Wall Street Journal bestselling author Jamie McGuire! 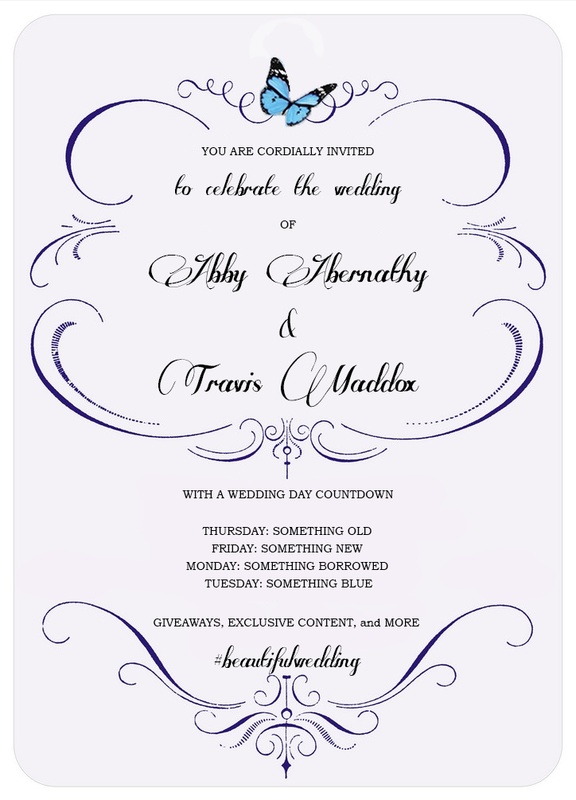 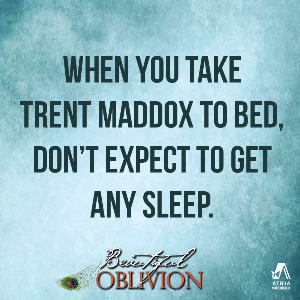 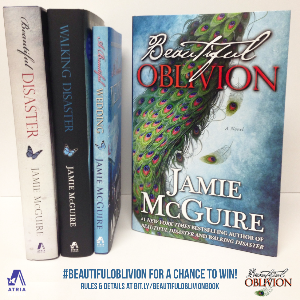 We’d love to know what you think, so please be sure to comment below AND don’t forget to check out the amazing giveaway!